Louis is an award winning, internationally recognised infrastructure asset management specialist. He is a Certified Senior Practitioner in Asset Management (CSAM), a Certified Asset Management Assessor (CAMA), a Certified Maintenance and Reliability Professional (CMRP) and a registered Project Management Professional (PMP). Louis holds a Master of Science degree in Urban and Regional Planning. He is credited with authorship of the National Immovable Asset Maintenance Management Standard, the Maintenance Accounting Framework for Immovable Assets and the Maintenance Monitoring and Evaluation Protocol, and further edited the National Immovable Asset Maintenance Management Guidelines on behalf of the Department of Public Works and the Construction Industry Development Board. He was the lead developer for National Treasury’s Cities Infrastructure Delivery and Management System (CIDMS) Toolkit, a fully SANS 55001 compliant asset management for urban application. For this, Louis received the 2018 SAAMA Project Award. He is currently assisting metropolitan cities to develop tailored CIDMS implementation strategies. Louis was also the lead author of the COGTA Local Government Infrastructure Asset Management Guidelines, and a contributing author of the International Infrastructure Management Manual. 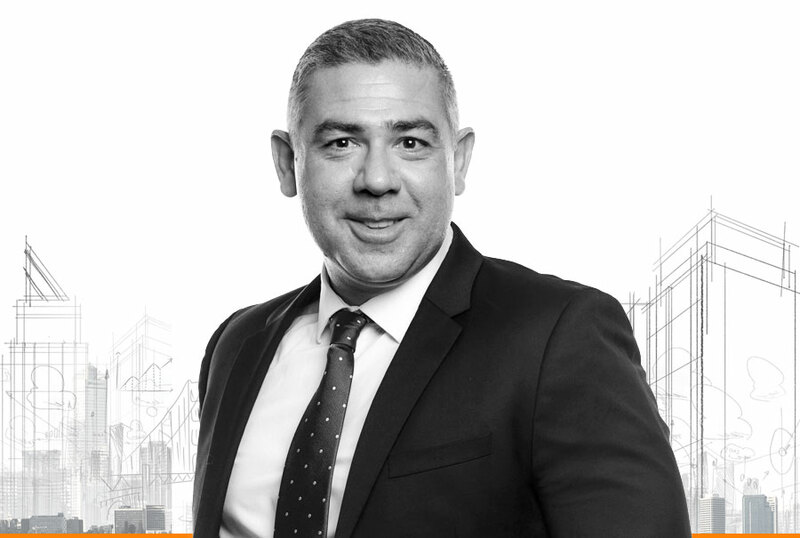 Louis is an award winning, internationally recognised infrastructure asset management specialist. He is a Certified Senior Practitioner in Asset Management (CSAM), a Certified Asset Management Assessor(CAMA), a Certified Maintenance and Reliability Professional (CMRP) and a registered Project Management Professional (PMP). Louis holds a Master of Science degree in Urban and Regional Planning. He is credited with authorship of the National Immovable Asset Maintenance Management Standard, the Maintenance Accounting Framework for Immovable Assets and the Maintenance Monitoring and Evaluation Protocol,and further edited the National Immovable Asset Maintenance Management Guidelines on behalf of the Department of Public Works and the Construction Industry Development Board. He was the lead developer for National Treasury’s Cities Infrastructure Delivery and Management System (CIDMS) Toolkit, a fully SANS 55001 compliant asset management for urban application. For this, Louis received the 2018 SAAMA Project Award. He is currently assisting metropolitan cities to develop tailored CIDMS implementation strategies. Louis was also the lead author of the COGTA Local Government Infrastructure Asset Management Guidelines, and a contributing author of the International Infrastructure Management Manual. He regularly serves as an advisor on infrastructure management policy, investment and practice matters to the Office of the Presidency, the National Treasury, the Financial and Fiscal Commission, SALGA, the European Union, the Department of Public Works, the World Bank, the DBSA, the CIDB, the South African Cities Network, COGTA and the Department of Water and Sanitation. He also regularly leads complex, ground-breaking local government asset management projects. Louis further lectures on urban infrastructure asset management to Master’s level students at the Civil Engineering Faculty of the University of Cape Town. He was also the architect of the municipal services costing model for the FFC and SALGA. This model calculates the capital and operating costs of all municipal services for all municipalities, based on factors as settlement configuration, population dynamics, size and value of asset portfolios, and existing backlogs. Louis was also the chief architect of electronic asset management systems supporting capital investment planning, maintenance management, asset risk management and SANS 55001 asset management practices assessment that are commercially used and operational at various utilities and municipalities. 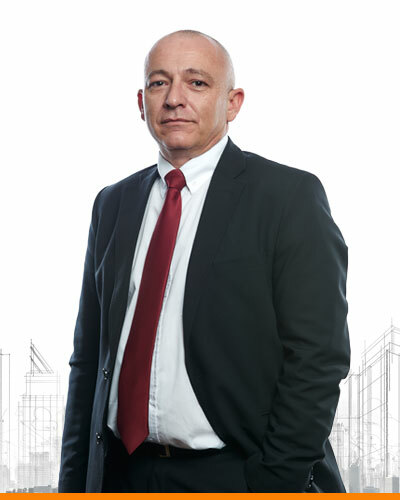 Werner Fourie directs the i @ Consulting urban and regional planning unit. He is a Professional planner (Pr. Pln), Professional GIS Practitioner (Pr GISc),and a registered Project Management Professional (PMP), with more than 20 years’ experience in strategic as well as land use planning. 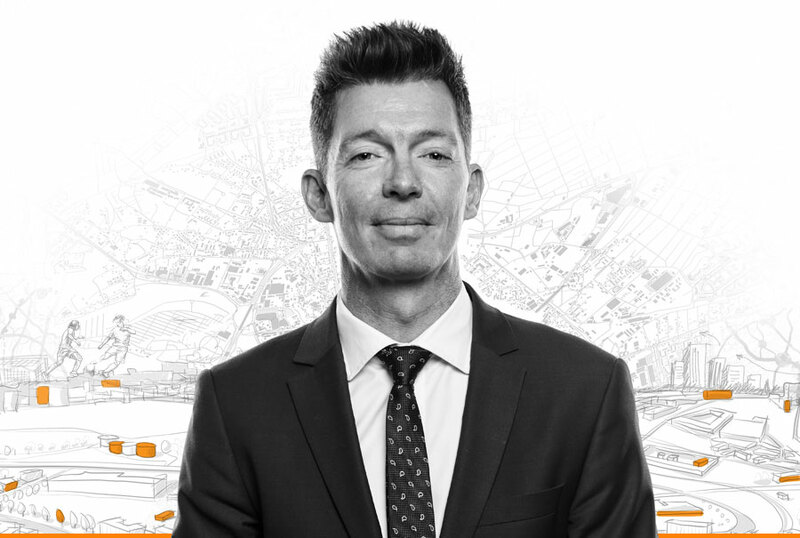 His key strength lies in combining his understanding and experience of the built environment with technical and analysis skills using tools such as GIS to bring a unique perspective to urban and regional problem solving. He employs spatial quantitative methods such as bid rent analysis and simulating property values under different conditions, gravity analysis to identify and rank spatial structuring elements, and simulating the impacts of various density levels on the built environment. 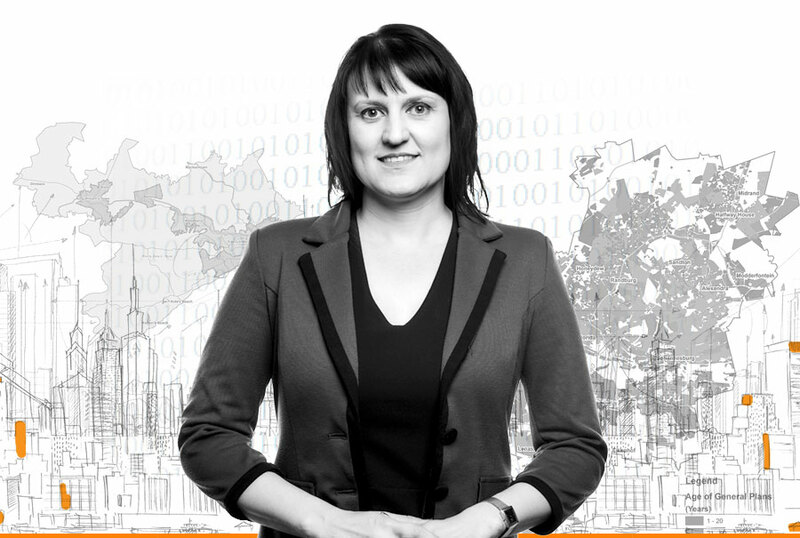 Werner has made presentations on geographic information systems at a number of seminars across the country and is regularly invited as keynote speaker to conferences across South Africa. Werner is considered a leading expert in the field of land use planning under the SPLUMA regime. He has been instrumental in drafting innovative land use schemes that (for the first time in South Africa) deals with the issue of informality. He furthermore actively seeks innovative tools to include in land use schemes with the aim of linking spatial planning and land use management. He is very active in the municipal environment and regularly interacts with officials in various departments (from town planning, infrastructure to financial departments). This interaction as well as the multi-disciplinary team at i @ Consulting (Pty) Ltd has led to him having n unique, integrated understanding of local government, its programs and datasets. 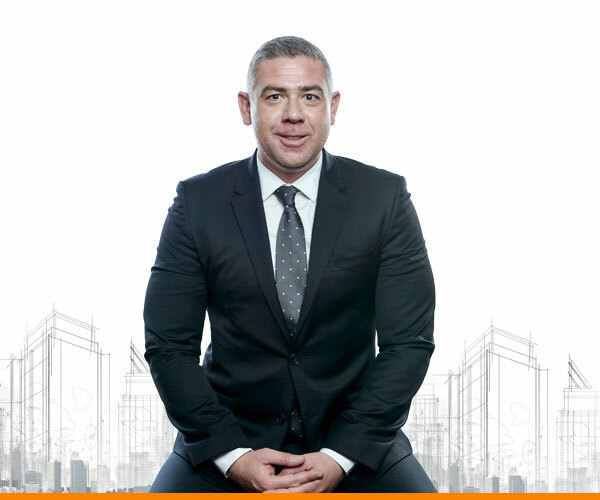 Werner regularly gets invited to provide training courses for the planning industry and has presented courses on SPLUMA as well as Land Use Scheme guidelines. 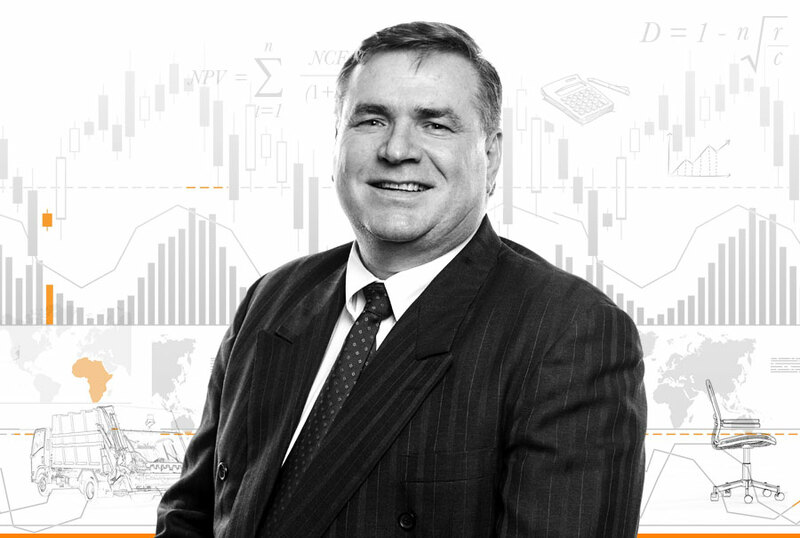 Werner Welgemoed is a director at i @ Consulting, responsible for asset management operations and associated services. He is a Certified Asset Management Assessor and Auditor (CAMA) and has over 22 years’ professional experience. 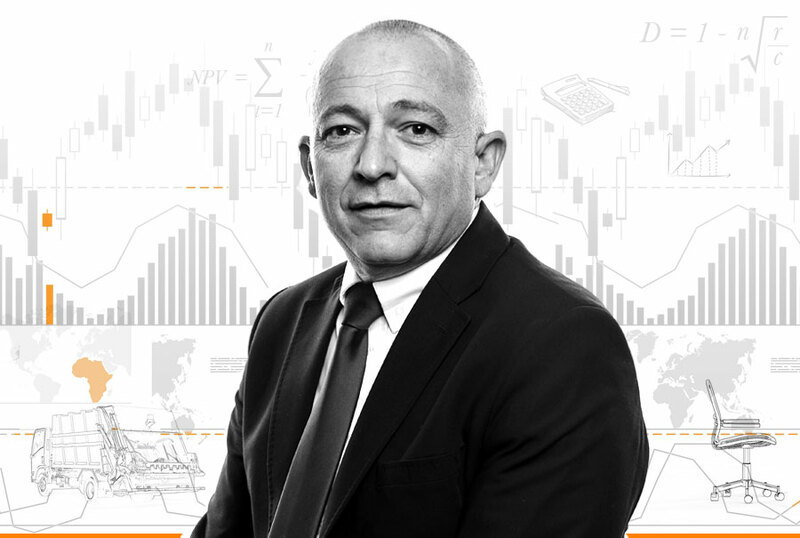 Werner is well known in local government for his expertise in municipal accounting and finance management, including costing and tariff setting, budgeting, revenue optimisation, long term financial planning, financial recovery, asset management and reporting. He has been extensively involved in a number of financial reforms since the introduction of the MFMA. These included the implementation of GRAP and the budget reforms through National Treasury appointments, and more recently mSCOA. Werner is particularly passionate about asset management and has supported numerous municipalities in improving asset management practices, implementing GRAP compliant asset registers, and preparing asset management plans to plan service delivery, undertake infrastructure investment and financial planning, and to deliver mSCOA compliant infrastructure budgets. He headed the team that successfully implemented Phase One of a comprehensive Audit Turnaround Plan at the Buffalo City Metropolitan Municipality. The Municipality was able to move away from an Adverse Audit Opinion to a Qualification for the 2013 Financial Year. He also lead the team responsible for the implementation of comprehensive immovable asset management and related built environment reforms at the Buffalo City Metro, which already resulted in the preparation of revalued immovable asset registers that passed the stringent assessment from the Auditor General during the annual audits in the 2013/14 and 2014/15 financial years. 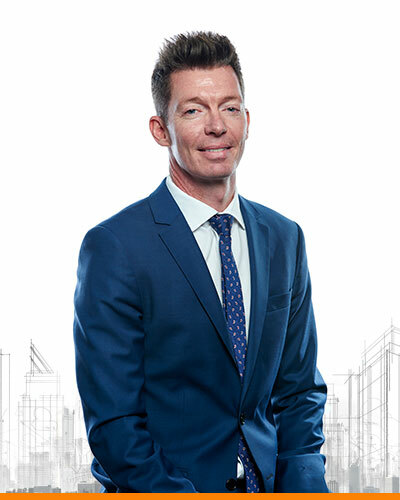 Werner furthermore lead the team with the implementation of comprehensive immovable asset management and related built environment reforms at the City of Polokwane which include, amongst others, the preparation of asset management plans for all mayor services and infrastructure portfolios. These asset management plans were absorbed within the first SANS 55000 compliant SAMP (strategic asset management plan) in South Africa. Erina Otto is a director at i @ Consulting, responsible for data management, software development and property valuation. She has 18 years’ professional experience within the built environment, and is a Certified Asset Management Assessor and Auditor (CAMA), Professional GIS Practitioner (Pr GISc) and a registered Project Management Professional (PMP). During this time, she performed a variety of project management roles within a diverse range of sectors and disciplines, including asset management, property and housing, planning and development, transportation, agriculture, tourism, mining, oil and gas, finance and commerce. This included performing project management roles in a number of high visibility projects of national importance, including the project management of GIS and data coordination for the 2010 Soccer World Cup project for the City of Johannesburg and the City of Tshwane, as well as the Transport Master Plan for South Africa. 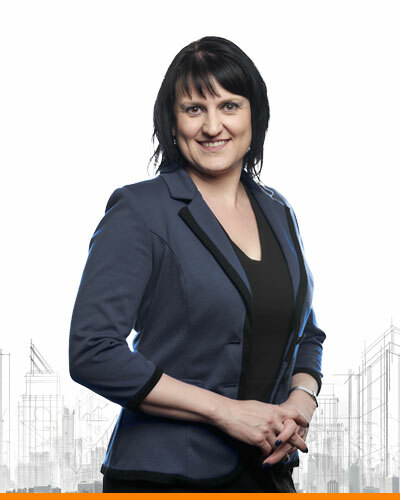 She has been involved, often leading, the development of built environment performance plans, valuation rolls, spatial development frameworks, master plans, infrastructure asset management plans, spatially-linked componentised asset registers, environmental plans, urban regeneration strategies, urban design and feasibility analysis for optimum location. She holds a Masters’ degree in Real Estate and Valuations, a degree in Architecture and the Post Graduate Diploma in Management as well as a Diploma in Asset Management from the Institute of Quality Asset Management in Australia. Erina remains a key member of the team that developed, implemented and continues to enhance the CitySolve™ built environment software system, sold commercially to particularly municipalities. 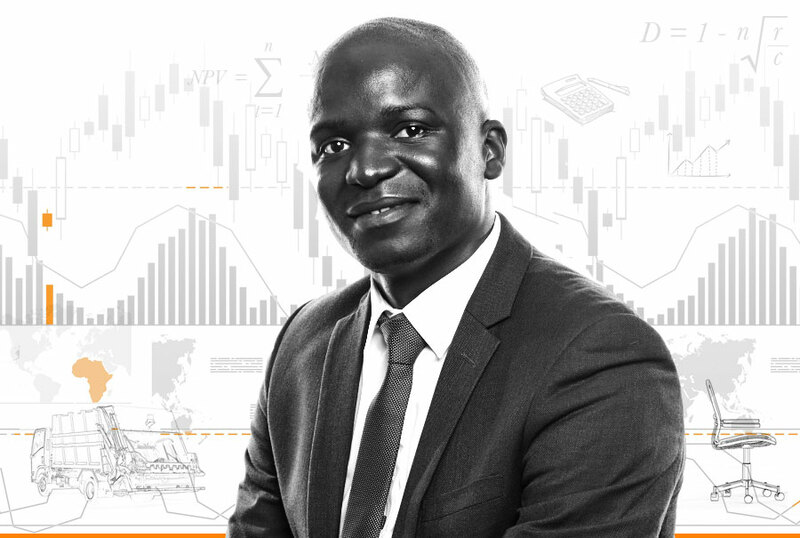 Rofhiwa is a Director at i @ Consulting within the asset management operations unit. He is a registered professional electrical engineer with ECSA and Certified Energy Manager (CEM) with the Association of Energy Engineers. His qualifications include a B (Eng.) in Electronic Engineering, a B (Eng.) Honours in Technology Management from the University of Pretoria and a Graduate Diploma in Asset Management from the Institute of Quality Asset Management (IQ-AM) in Australia. Since Joining i @ Consulting (Pty) Ltd, Rofhiwa has played a pivotal role in assisting various municipalities with the preparation of Asset Management Plans, immovable infrastructure asset registers, Maintenance Management Strategies and Maintenance Management Plans. In addition, Rofhiwa continuously collaborates with industry leaders in the development of asset management solutions. His most notable contribution was with his involvement in the development the electricity hierarchy for the City Infrastructure Delivery Management System (CIDMS) that was adopted by National Treasury for mSCOA and NERSA for regulatory reporting purposes. He is also a Co-opted Council Member for Southern African Asset Management Association (SAAMA). Prior to joining i @ Consulting (Pty), Rofhiwa was employed by Eskom. During his tenure at Eskom, he was responsible for the design of generation and distribution network, the development of maintenance lifecycle plans, and power system performance analysis based on factors such as system characteristics, operating specifications, and external disturbances. Thomas is a principal at i @ Consulting, heading up civil infrastructure within the asset management operations unit. Thomas’ career spans over 30 years that includes asset management, programme and project management, and civil and agricultural engineering. Thomas is a Professional Engineering Technologist (Pr. Tech Eng. ), Professional Construction Project Manager (Pr. CPM), Certified Asset Management Assessor (CAMA), Project Management Professional (PMP) and Certified Management Consultant (CMC). He also holds a MBA. 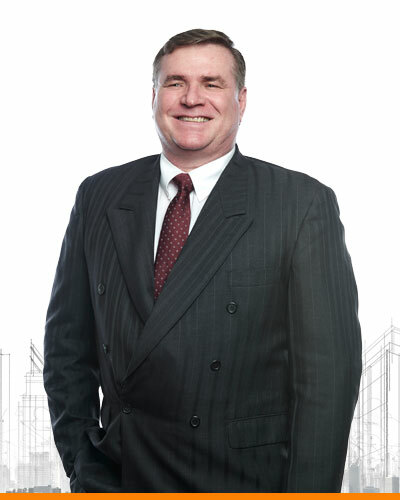 Since 2008 Thomas has been extensively involved in asset management projects for dozens of metropolitan and local municipalities, spanning all civil and engineering asset portfolios, as well as municipal real estate portfolios. On many of these assignments he served as the engineering lead, including the Ekurhuleni Metropolitan Municipality and the Buffalo City Metropolitan Municipality. Thomas has also been involves in the maintenance and updating of the asset register of the Trading Entity of the Department of Water and Sanitation. The range of his asset management experience includes demand analysis, strategic planning, asset valuation and costing, risk profiling and analysis, the preparation of asset management plans, and lifecycle delivery. In the field of civil / agricultural engineering he has been involved with infrastructure planning and implementation of projects, including identification, feasibility studies, planning, design, tender & procure, construction supervision and contract management of infrastructure works. Thomas also provided training & mentoring to various candidates for registration with the Engineering Council of South Africa (ECSA) and the development of training material for experiential training, and led the National Skills Fund training management project to further develop skills in Water Services Authorities (WSA’s). Kgaugelo is a Technical Planner (Tch. Pln) & Principal with years’ experience in urban and regional planning at i @ Consulting. 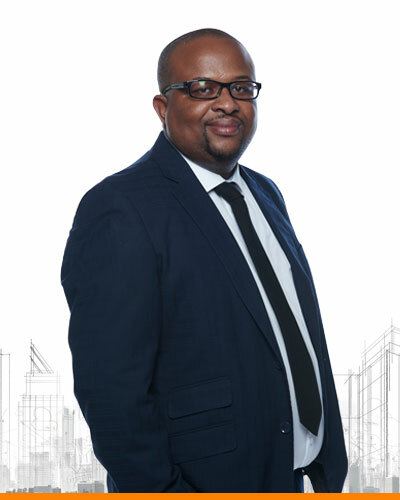 He holds a N. Diploma in Town & Regional Planning, from the Durban University of Technology, as well as the B.Hons Spatial Planning from the University of the Free State. He is currently enrolled for a Master Urban & Regional Planning at the University of the Free State. Key areas of expertise include formalisation & land tenure upgrading, the preparation of integrated development plans and land restitution. More recently, Kgaugelo has been involved in several pilot projects funded by Rural Development & Land Reform for the preparation of land use schemes and spatial development frameworks in accordance with the requirements of SPLUMA. 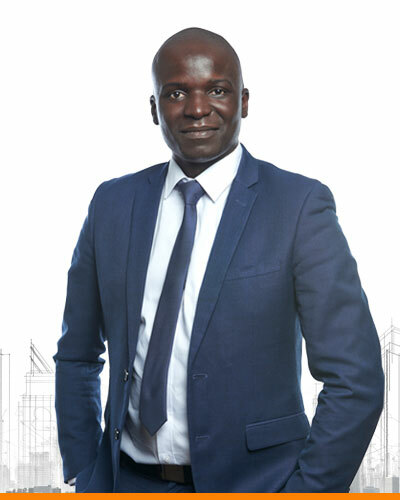 Kgaugelo’s passion lies in leading multi-disciplinary teams of land surveyors, conveyancers, hydrologists, geologists and engineers to establish, formalise or upgrade townships, and to ensure that communities have access to both basic services and full land ownership (title deeds). That directly addresses government’s land reform programme based on the three pillars of land redistribution, land restitution and tenure reform. He has undertaken numerous projects of this nature in both Mpumalanga and Limpopo Provinces. Kgaugelo is also a gifted community facilitator who has the ability to explain the finer details of spatial planning to traditional leaders and communities in a cohesive and comprehensible manner. 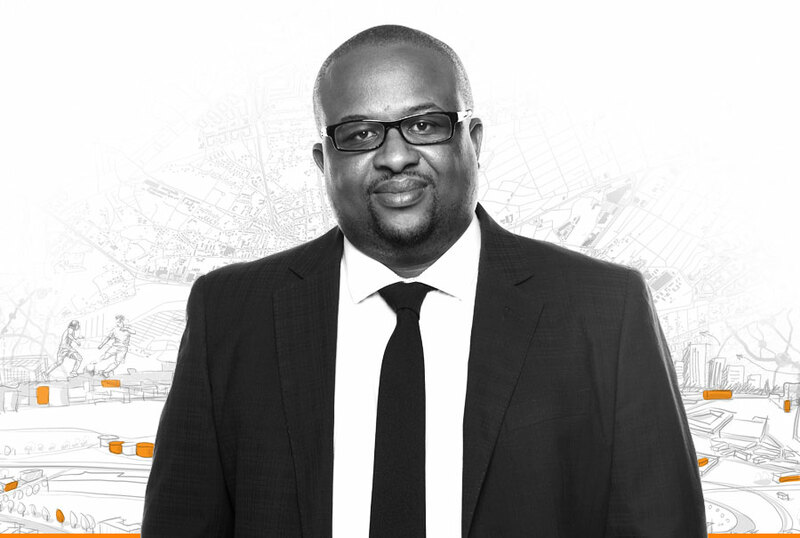 Prior to joining i @ Consulting, Kgaugelo worked in both the public and private sectors. He was the first Strategic Town and Regional Planner for the Nkangala District Municipality. He was also amongst the first group of deployees through the DBSA’s Siyenza Manje Programme that placed professionals in sector departments and municipalities throughout the country to assist with their developmental initiatives. In light of this, he has been able to groom a number of up and coming spatial planners who went on to make great strides and achieve a number of successes in this discipline.